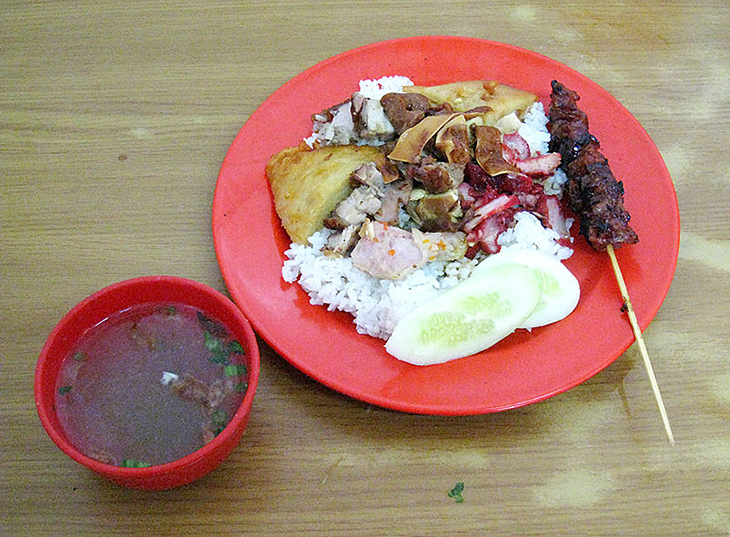 Nasi Campur Akwang is a popular place for Nasi Campur in Pontianak and its legendary pork mixed rice is available in Jakarta. This place is famous for its abundant portion and scrumptious toppings. 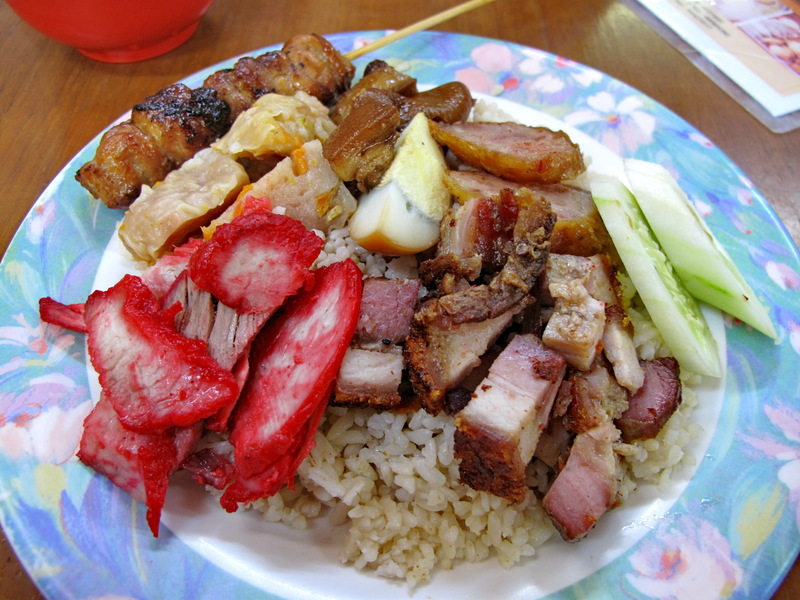 Nasi Campur Akwangs’s signature toppings include roasted siobak (pork belly), char siu, grilled chicken, boiled chicken, lapchiong (Chinese sausage), and cu kiok (sweet pork leg). 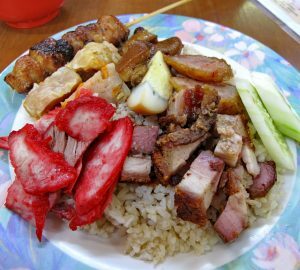 The legendary Nasi Campur in Kenanga named as one of the best pork mixed rice in Jakarta with Hainan rice. 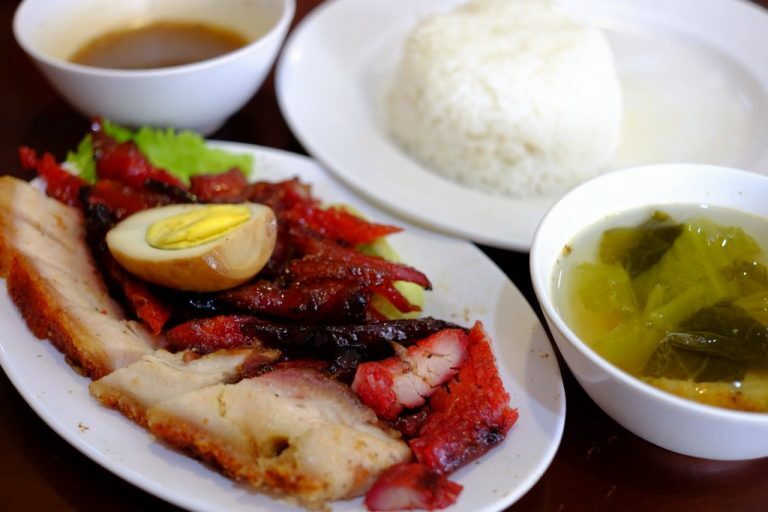 Topped with delicious toppings, ranging from roast pork, red pork, egg, ngohiang, satay, and siomay. The siomay is meaty and the pork satay tastes like heaven. Consists of tender large pork cut, marinated with Kenanga’s signature recipe you won’t find in other places. Kaca Mata is with no doubt, the trendsetter of honey glazed pork in Jakarta. 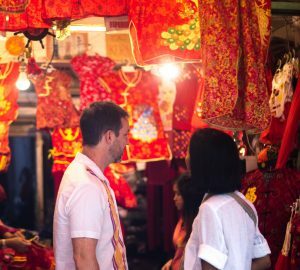 Now with many branches, their Hainan rice is still the number one choice for many locals despite the expensive price. It may seem a lot, especially when you realize how simple the restaurant is, but the delicious taste will pay for it! The best part is, this restaurant is open 24 hours! Which means late night cravings will know where to go. The pork mixed rice at Atek is consider the best in town as its visual is indeed makes people drool. The taste of the rice itself is so savory and even better with its luscious toppings. 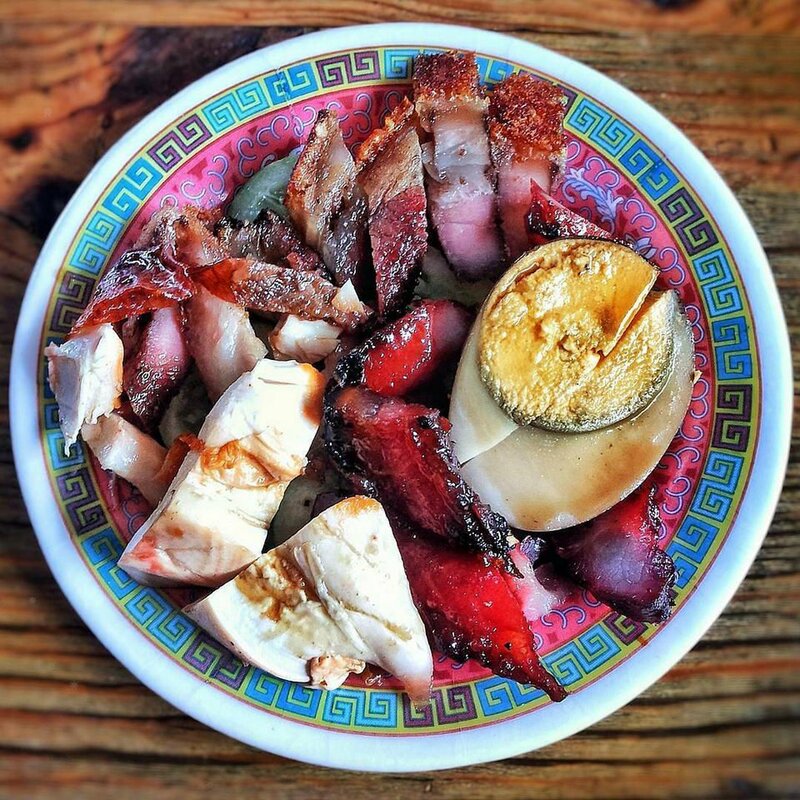 The combination of salted vegetable soup, soy sauce eggs, red pork, and roast pork creates such festive flavors. 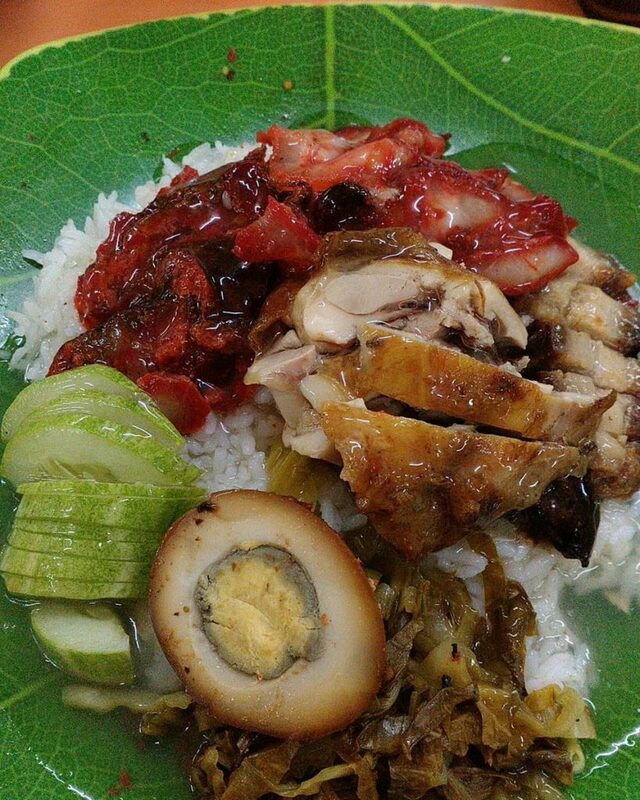 Though you may be lulled by how good Atek’s Nasi Campur is, you may also try other dishes, such as its duck menu. Jembatan Lima is an area where you can find many Nasi Campur places. One of the most favorites is Nasi Campur Afa. 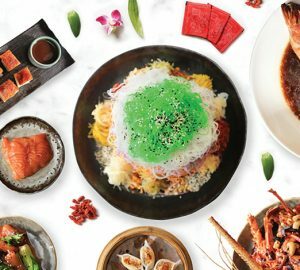 Here, you can choose the Hainan rice or regular white rice with its luscious toppings. 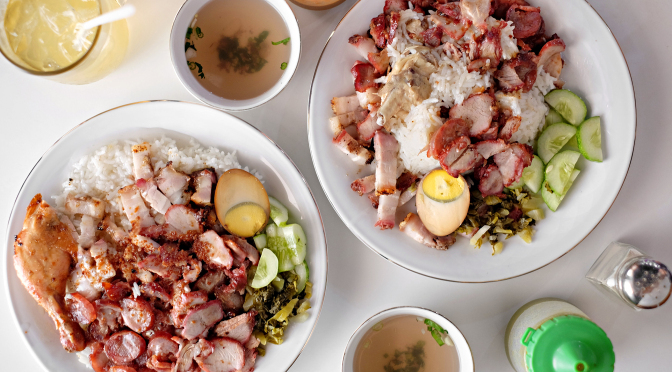 The toppings are ranging from crispy pork belly, savory chicken, char siu, and lapchiong. Nasi Campur Afa is also known for its signature Pontianak style thick sauce which has such a unique savory taste.